One of the biggest takeaways from the research behind our book Transformational Groups is the need for churches to be more clear and focused in their group strategy. Church leaders must know how their groups (classes, Bible fellowships, etc.) fit into their overall discipleship strategy/process, and many don’t. They simply have groups. Once leaders know how groups fit into their overall church discipleship plan, they must harmonize their group leaders, training, and content with the overall discipleship plan. 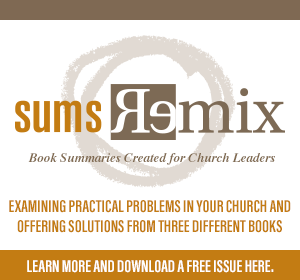 We will flesh this out more in the book, but here are some early thoughts for churches. Know the purpose of your groups. According to the research, the most effective groups were the most focused groups. People who attend groups in churches that understand the primary purpose of their groups reported a higher level of group effectiveness than those who attend groups in churches with a plethora of purposes. Meaning the groups that are crystal clear as to why they meet and how they fit into the overall life of the church are more effective. Groups that gather with an attempt to be everything don’t accomplish much of anything. In other words, if a group attempts to constantly invite unbelievers to the group while simultaneously teaching the Bible in depth, hoping to connect believers together in deep relationship, and live on mission together in the community–according to the research the lack of focus is a detriment. Much better is to identify the chief purpose (or two purposes) the groups are gathered together to accomplish, and to focus energy and attention in that direction. So as you think about your groups, it may be helpful to force rank the list below. 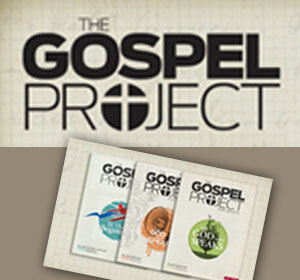 In light of your overall church discipleship plan, what are the most important purposes for your groups? What should the purpose of your groups be? It depends on your overall discipleship strategy. For example, if your weekend worship teaching is 40-45 minutes of biblical exposition, your groups may not need to be a duplication of that. 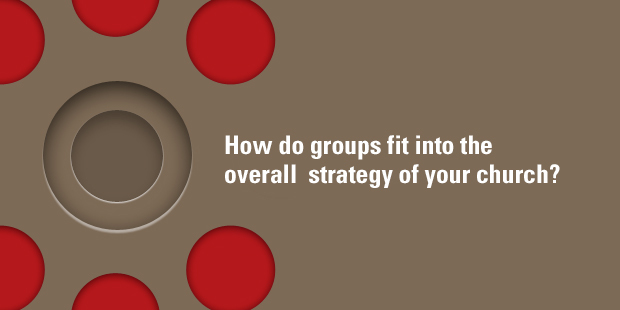 You may decide that your groups should carry a different primary purpose. Of course, you would want the groups to study the Scriptures together, but the intended purpose may be connection and community around those studies. On the other hand, some churches really need the groups to carry the burden of formation and study because the weekend teaching isn’t designed to accomplish that in the life of believers. Match leaders with the purpose of your groups. For groups to be the most powerful, there must be harmony between the purpose of the groups and the leaders who lead the groups. The leaders should be recruited and trained based on the purpose of the groups. If a church decides the primary purpose of a group is study, then the church should recruit teachers. If a church decides the primary purpose is biblical community, the church should recruit leaders to shepherd and facilitate. If a church decides it is mission, the church should train their leaders to think like missionaries. Frustration and friction exists if there isn’t a match. For example, if a church desires the groups to connect people together but a leader is recruited who wants to lead a group so he can lecture for 52 minutes every week, the group will lack focus and fail to deliver on the reason the group exists in light of the overall church discipleship process. There are other very important issues (launching new groups, communicating with groups, moving new people to groups, etc), but church leaders must first understand how groups fit into the overall discipleship strategy for their church.